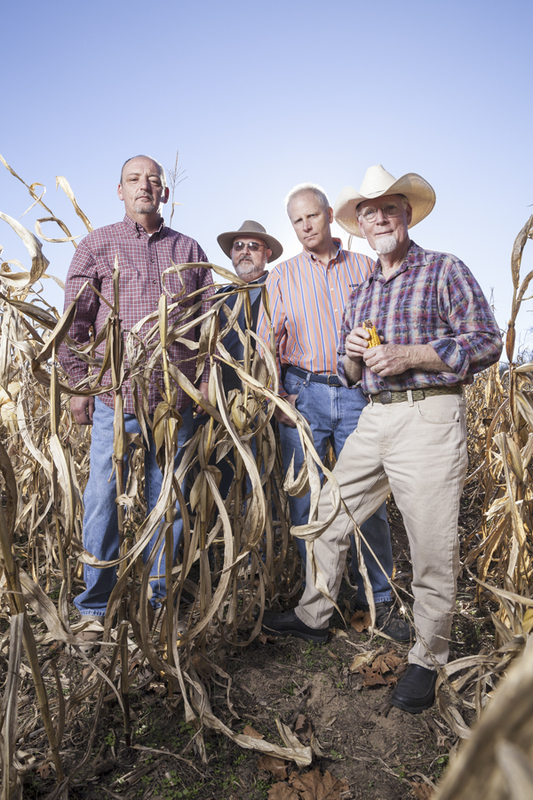 Since 2005, BackPorch Bluegrass has steadily progressed to today’s high quality, hard driving and highly sought after NC based band. David Culler (vocals/guitar), leads the band and provides a heaping helping of high, lonesome sound with one of the strongest bluegrass voices in the region. David’s love of Bluegrass music inspired him to pick up the guitar in 2004 prior to forming the band. Banjoist Tony Joines is a superb musician and is always willing to play or do whatever is necessary for the group. Tony’s career has seen him with many other fine groups in the past. Jim Matthews plays the upright Bass and also offers smooth Baritone harmony. Jim is another great musician who can play fiddle, mandolin and guitar and has experience playing in bands all over the country in all genres of music.